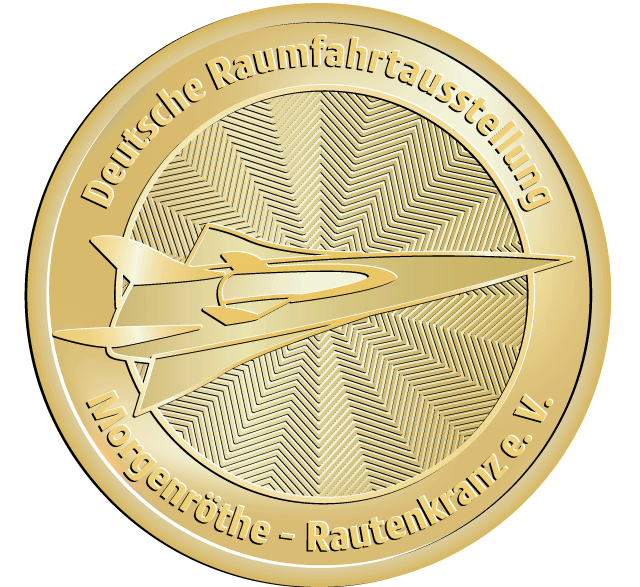 MULDENHAMMER – Deutsche Raumfahrtausstellung – Morgenröthe – Rautenkranz e.V. 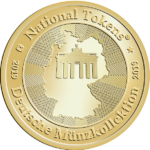 The main aim of this unique exposition throughout Germany is to familiarize the public with the benefits of space research for humanity. Based on a historical outline of the findings and the development of astronomy and the desire of humans to leave our home planet, the first flight and rocket experiments are presented.